93 results. Displaying items 1–25. 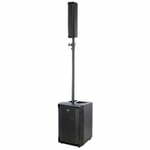 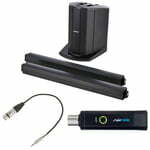 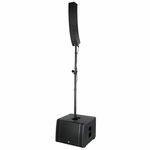 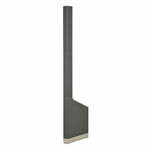 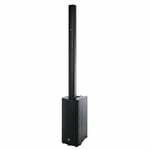 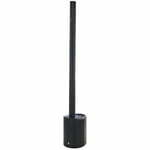 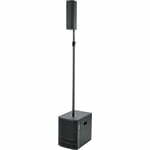 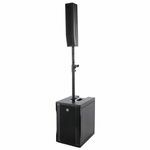 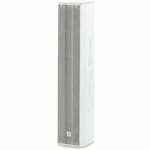 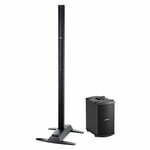 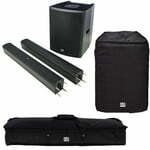 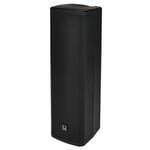 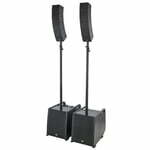 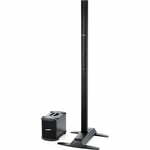 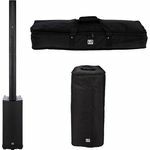 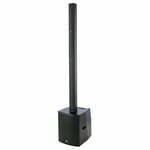 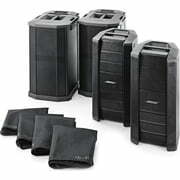 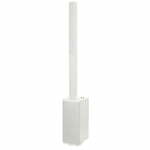 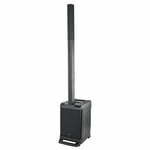 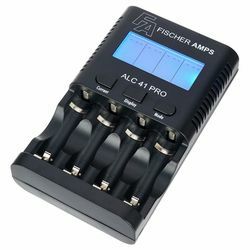 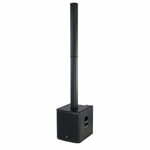 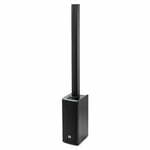 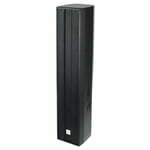 Compact speaker system for concerts, conferences, etc.